A baseball cap is one of the most basic attributes and accessories for men's and children's clothing. 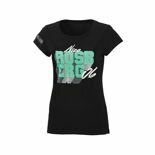 They are worn by people who favour a sporty lifestyle, teenagers wanting to show their commitment to a particular team, or children who feel passionate about a particular sports discipline. 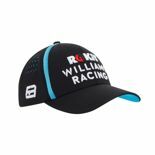 rallymerchandise.eu offers men's and children's baseball caps from BMW Motorsport, Ferrari, Aston Martin, Bentley Motorsport, Red Bull Racing and many other Formula 1 brands. We offer a selection of caps even for the most demanding clients.